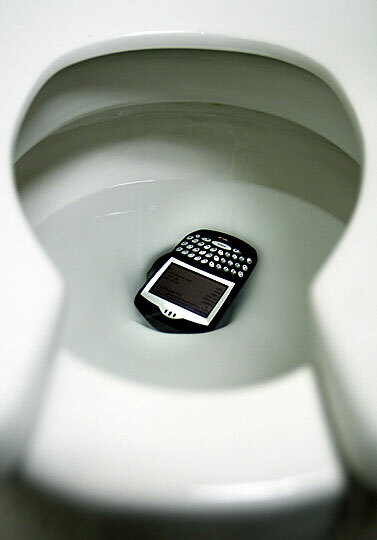 "As you continue to live, the probability of you dropping something important into the toilet approaches 1." There are only 2 ways for you to not eventually drop something important into a toilet. In both these cases the cure is worse than the disease! P.S. is anyone on Myspace anymore? We haven’t gotten a comment in months!